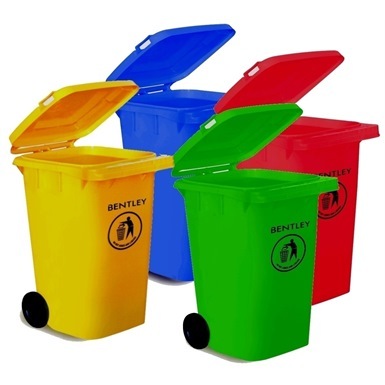 Bentley 240 litre Coloured Wheelie Bins are ideal for efficient collection as they are compatible with lift systems. 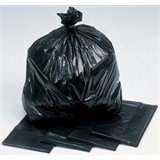 Hygienic smooth interior, shock resistant plastic body, and an easy fit lid should give years of reliable service. 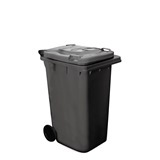 Lightweight yet robust wheelie bin will resist all weather conditions, rough handling and vandalism. 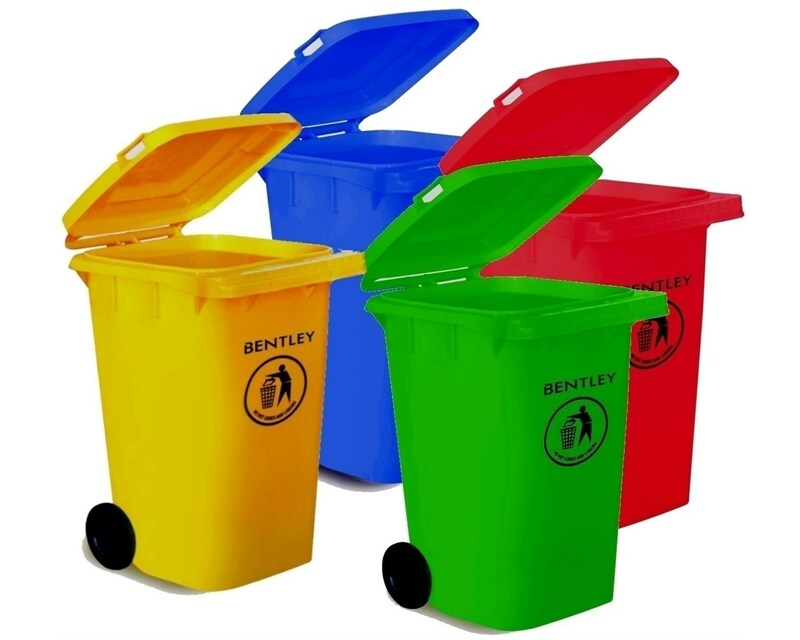 These bentley colour coded wheelie bins are made from high density polythene that makes them ideal for many refuse solutions in hotels, hospitals, catering schools etc. 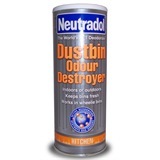 Close fitting lid prevents spillage. 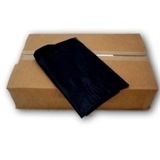 Dimensions: H1070 x W580 x D740mm. 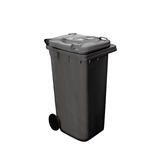 Not the wheelie bins you were looking for? 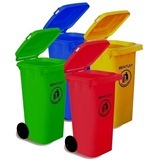 View more wheelie bins or our entire range of refuse products.